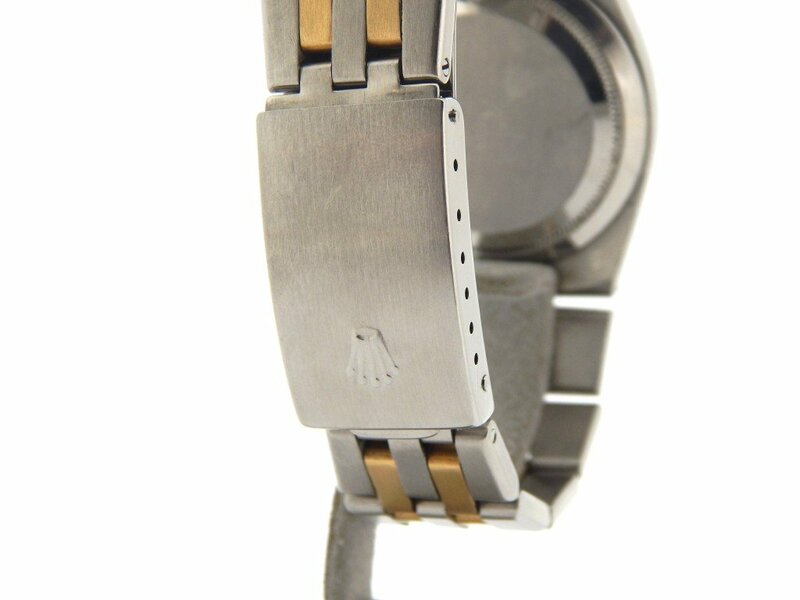 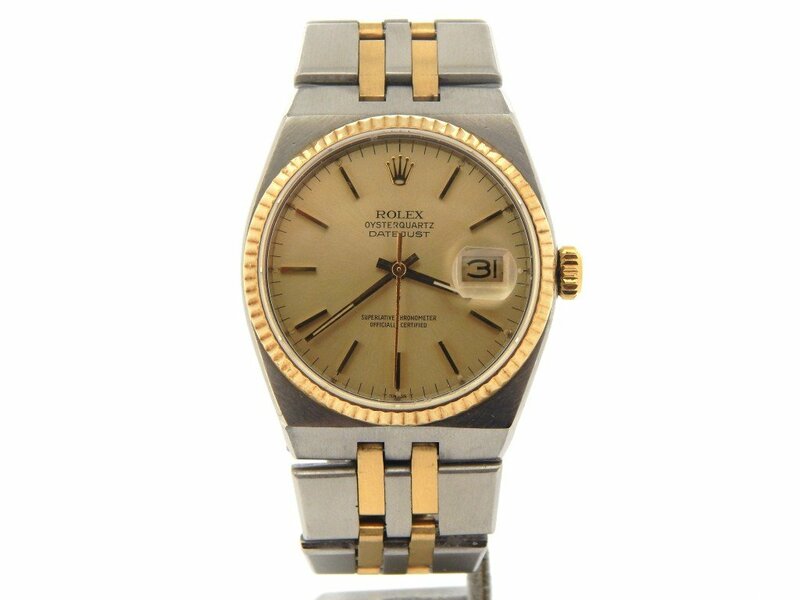 BeckerTime is proud to offer this 100% GENUINE ROLEX timepiece. 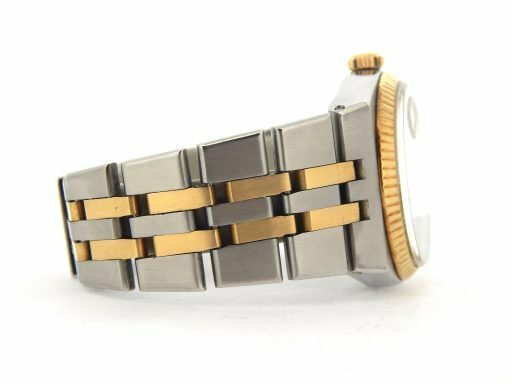 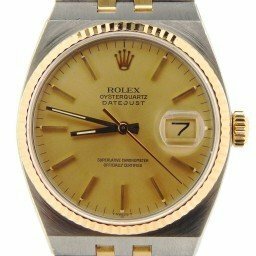 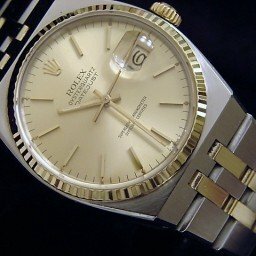 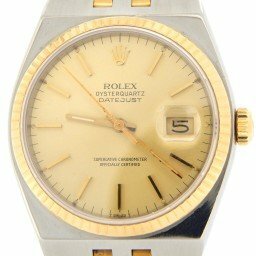 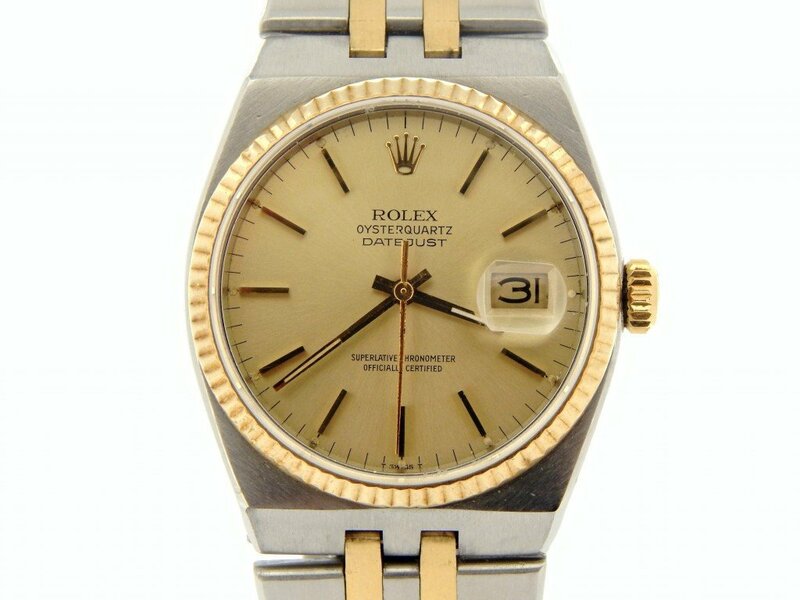 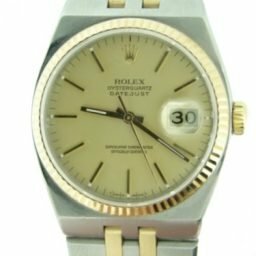 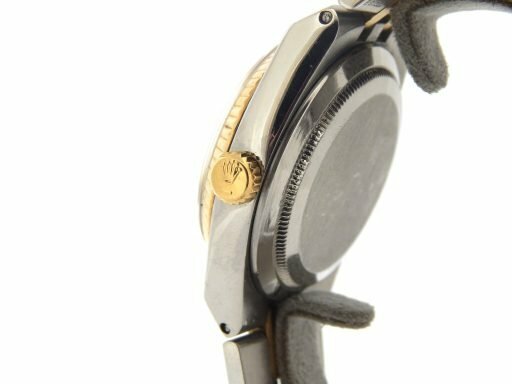 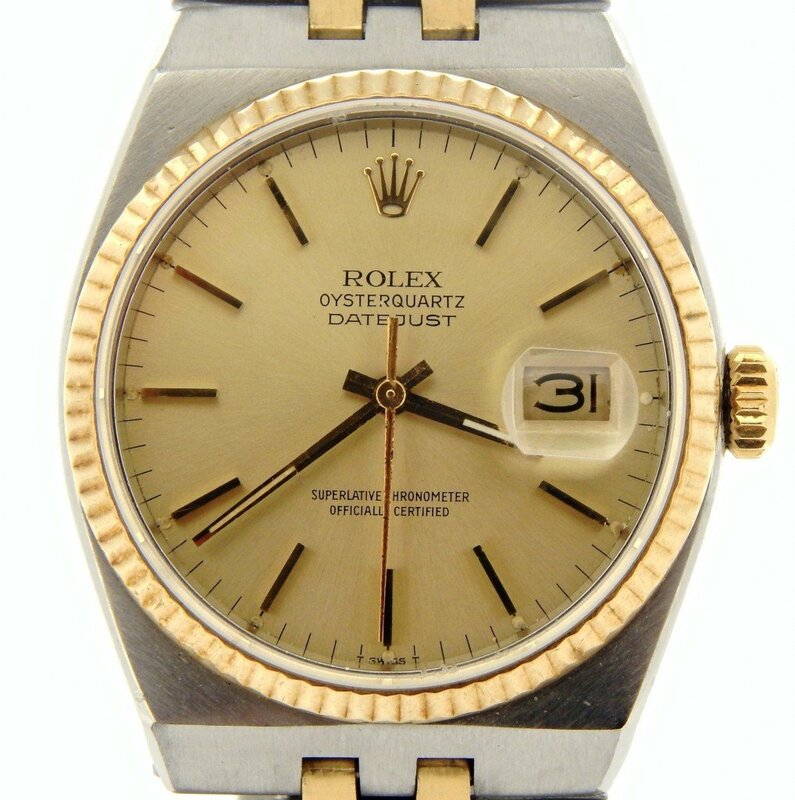 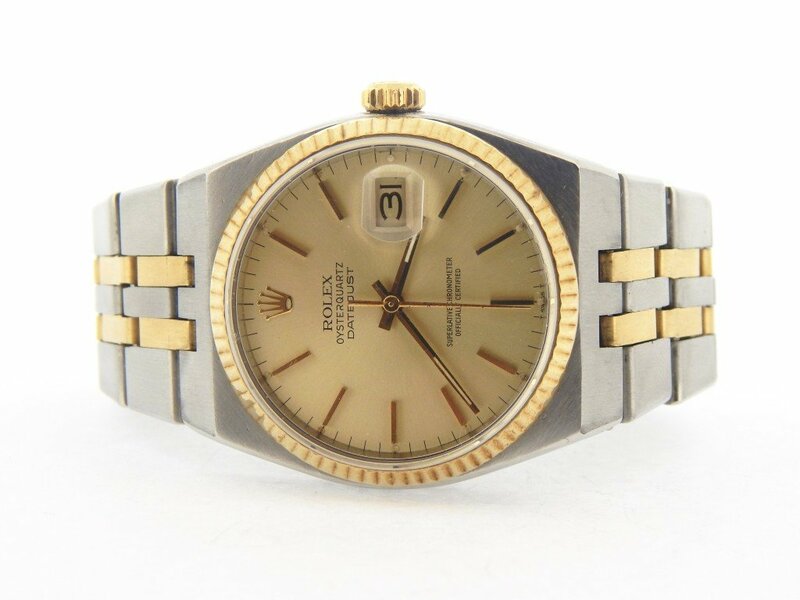 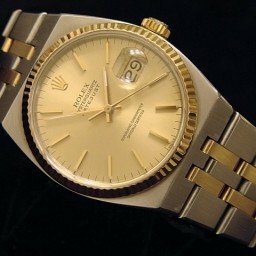 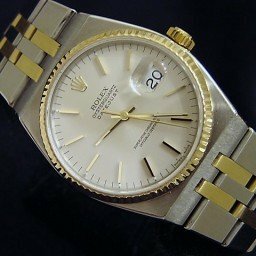 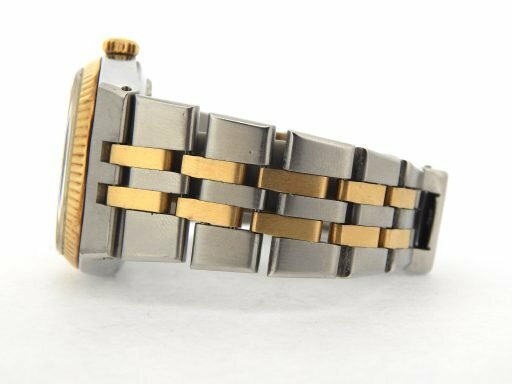 This is a RARE Mens Rolex Two-Tone 14K Yellow Gold & Stainless Steel Oysterquartz Datejust Watch ref #17013 with a Gold Champagne Dial. 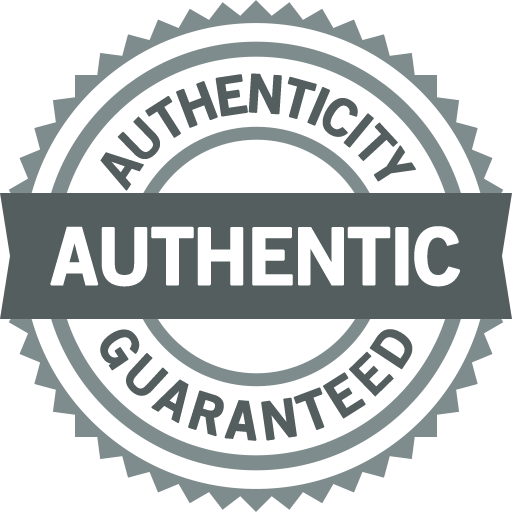 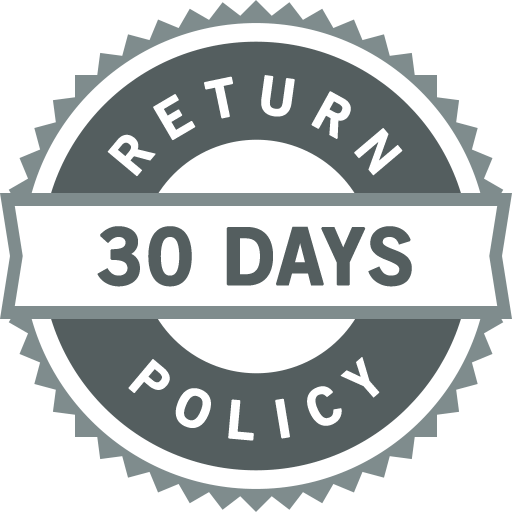 It is in FAIR CONDITION and comes with the BeckerTime 100% lifetime trade-up guarantee.